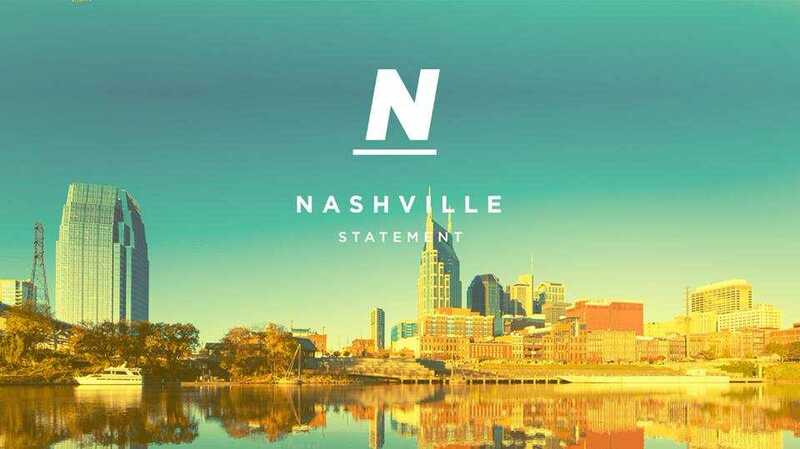 NASHVILLE, Tenn. — More than 150 evangelical pastors, seminary and college professors, ministry leaders and others have signed a declaration known as the “Nashville Statement,” which affirms God’s design and intent regarding sexuality, marriage and gender identity. It also notes that man’s inherent sin nature draws men to thoughts and desires that are antithetical to God’s expressed will. 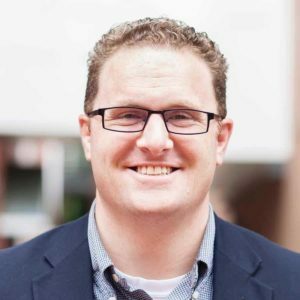 “We affirm that sin distorts sexual desires by directing them away from the marriage covenant and toward sexual immorality—a distortion that includes both heterosexual and homosexual immorality,” Article 9 outlines. “We affirm that God has designed marriage to be a covenantal, sexual, procreative, life-long union of one man and one woman, as husband and wife, and is meant to signify the covenant love between Christ and His bride the Church,” Article 1 declares. The statement also affirms that it is the Christian’s responsibility to speak the truth in love, as Christ is able to save and transform every man and woman who will repent and trust in Him. “We affirm that the grace of God in Christ gives both merciful pardon and transforming power, and that this pardon and power enable a follower of Jesus to put to death sinful desires and to walk in a manner worthy of the Lord,” Article 12 proclaims. Signees of the Nashville Statement include Albert Mohler, president of the Southern Baptist Theological Seminary; Paige Patterson, president of the Southwestern Baptist Theological Seminary; Paul Nyquist, president of Moody Bible Institute; Kevin Ezell, president of the Southern Baptist North American Mission Board; John MacArthur, pastor of Grace Community Church in California and president of The Master’s Seminary and College; J. D. Greear, pastor of The Summit Church in North Carolina; James Dobson, founder of Focus on the Family; Bob Vander Plaats, president of The Family Leader; Tony Perkins, president of the Family Research Council and Joseph Backholm, president of the Family Policy Institute of Washington. While the Nashville Statement has been met with some criticism, including from Nashville Mayor Megan Barry, who remarked in a tweet that the declaration “does not represent the inclusive values of the city and people of Nashville,” others have noted that to reject the doctrines outlined in the statement is to essentially reject the Bible and Christ Himself.